I love that December is here. In December everyone is thinking about the holidays. Being in the Christmas spirit is so joyful and cheery. I find myself randomly singing Christmas carols as I am going about my normal business. Just yesterday as I was sweeping the floor I realized that I was singing Winter Wonderland even though I had not consciously decided to do so. I rush to check the mail when I first get home, so that I can see if any new Christmas Cards have arrived! Thanks to the girls who joined our Christmas Card exchange! I have already received half a dozen cards from them! Does anyone else want to exchange cards with me? I find myself looking for Santa when I go shopping or listening for the, "Ho, Ho, HO! Merry Christmas!" It always puts a smile on my face. While driving I take notice of all of the Christmas lights and decorations. I am already scanning the tv guide for my favorite Christmas movies! I'm having a blast taunting my siblings with the fact that they do not know what wonderful gifts I have picked out for them this year! There is just so much to love about December. Isn't there? What are some of your favorite things? i love the decorations and good cheer. of course the music, too! We had our first snow here yesterday. I love the coziness and watching Christmas movies by the fire with hot chocolate, watching the snow fall outside. There are so many fun, magical traditions this time of year! December always goes by so fast because of the holidays. Every weekend is spent getting gifts or decorating or running errands. I sort of like the hustle and bustle of it all though! December is an amazing time, it also ends up being the most busy, especially at work! It flies by, so I try to enjoy everything I can :) Even the snow, even the commutes to work in the snow! I love December and the holidays, too! We got a dusting of snow yesterday, which was a pretty treat. 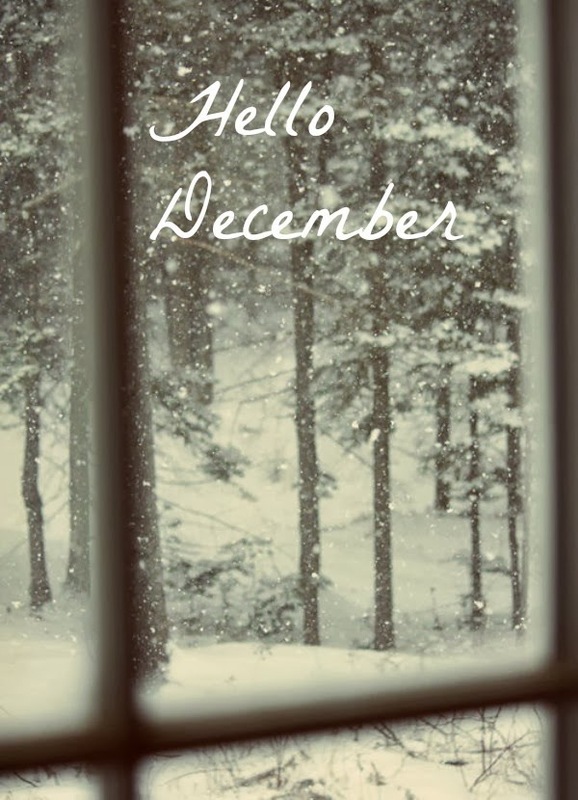 <3 I adore December too! The Christmas season is just my favorite! I love everything you love and my kids saying "ho ho ho" every 3 minutes. Ha! I love seeing all the festive decorations too! especially since it's so cold - the fun decorations make everything a little cheerier! we decorated our tree last night, so i'm really feeling festive! getting a little worried about my shopping, tho!